Every Friday mornings, at 10am, during the summer months, come and join us. 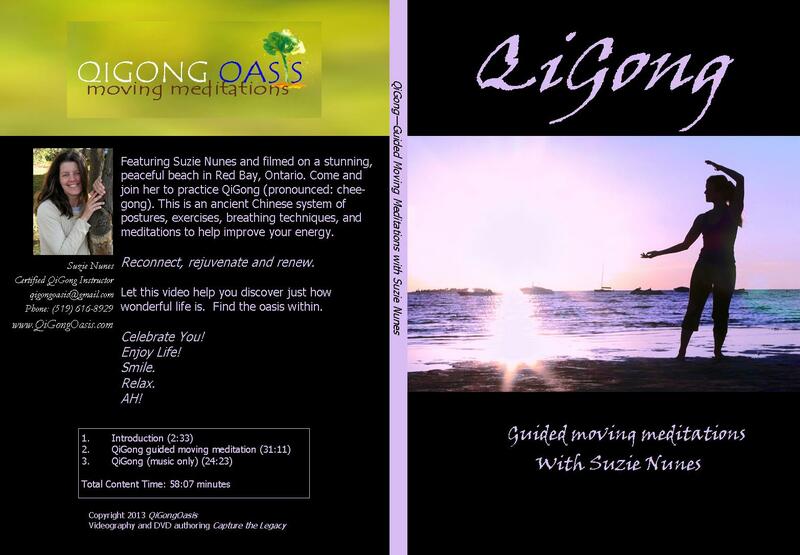 I am so delighted to announce that we have completed the QiGong DVD! in your home, and practice QiGong everyday! me to purchase your copy today. Great website with recipes and more…A journey into the world of raw, living cuisine. Healing and restoring health. Loving living foods! 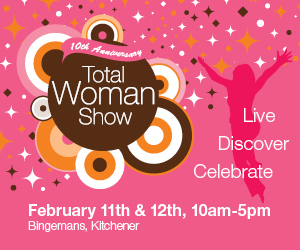 You can also find my story in the local newspaper The Record in Kitchener. This quote inspired me to revisit and re-evaluate my own beliefs – To ponder about my own life’s journey is simply scary sometimes and we wonder if ever the moment of oneness or bliss will ever be there for us. I discovered simply by being with my feelings and my deep thoughts, by practicing being comfortable with my discomforts led me to an inner opening, a new breath for life and my potential. This is my state of being now as I share my own process of living here with you. “There is a vitality, a life force, a quickening that is translated through you into action. And because there is only one of you in all time, the expression is unique. If you block it, it will never exist through any other medium and be lost. the world will not have it. It is not your business to determine neither how good it is, nor how valuable it is nor how it compares with others expressions. It is your business to keep it yours, clearly and directly, to keep the channel open. You do not even have to believe in yourself or your work. You have to keep open and aware directly to the urges that motivate you. Stay tunned to a video introducing QiGong Oasis soon …. Serving you, in my own way, as an enjoyer of the innate undivided oneness in the world. Thank you for reading.